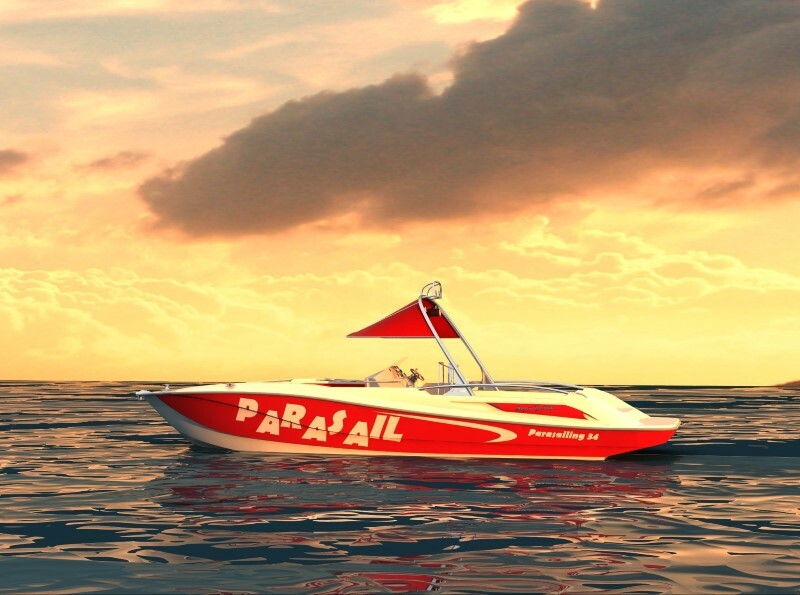 Comment on Parasailing 24 by Wassim hajji. 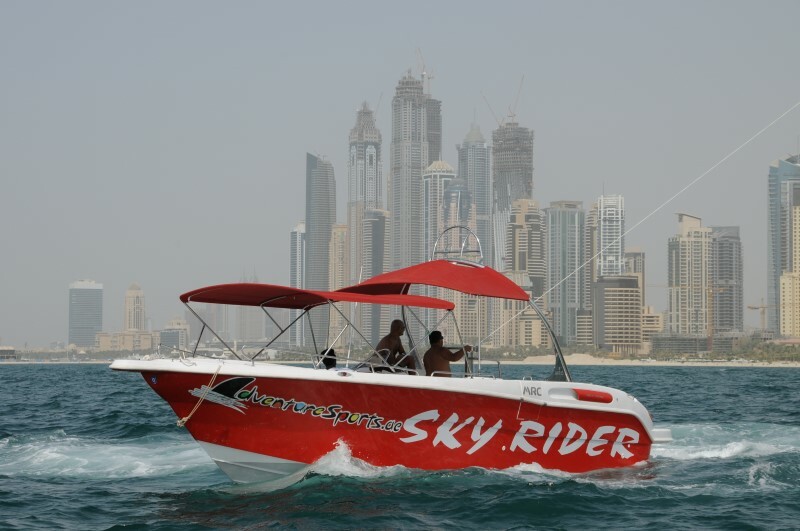 1-Kindly could you send me quotation for the parasail boat 24 including all the optional equipment . 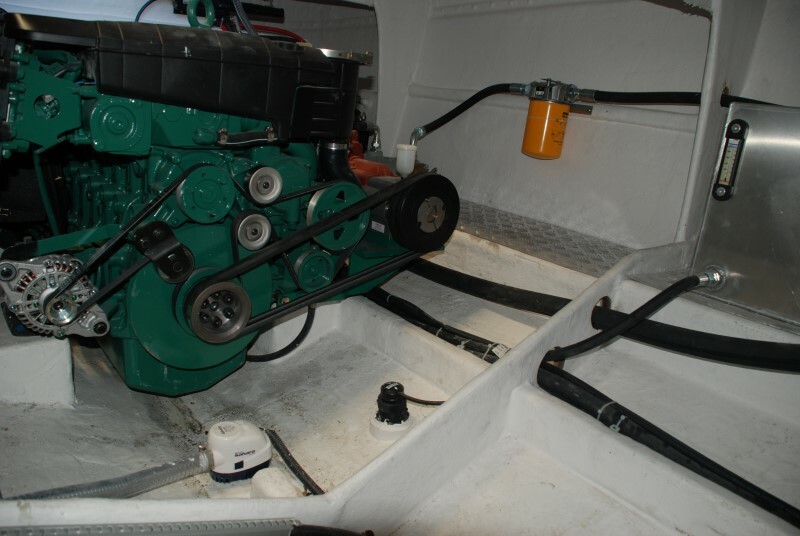 3- it is possible to install optimax Mercury 200 outboard on the boat instead of the inboard diesel engine since I have one new 2016 model ?